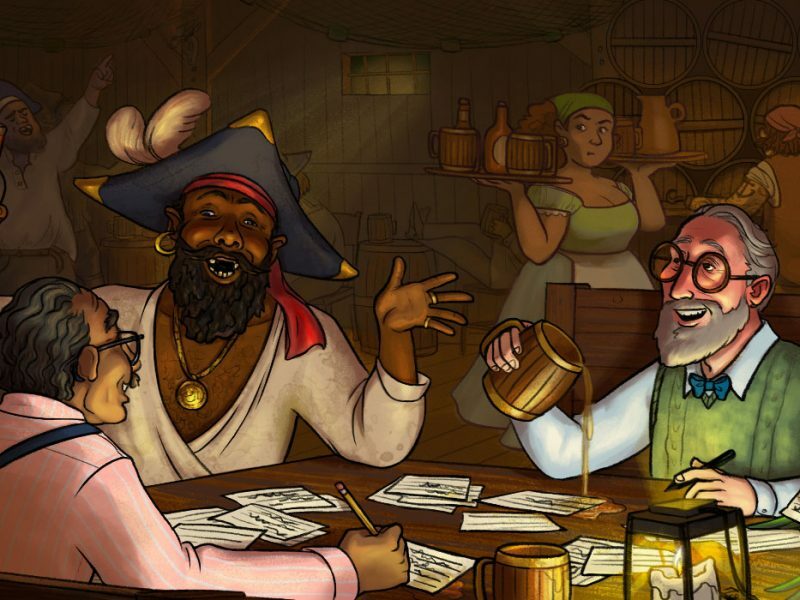 The launch of the Rum Reader as a new voice for rum is an ambitious project, and we’re gratified for all the support we’ve received from the community. To formalize the roles of certain key individuals in our rum family, today we’re announcing the formation of our advisory board, and naming the first three individuals to it. Richard Seale, of the Foursquare Distillery in Barbados, is often considered the world’s finest rum producer. His passion for authenticity and respect for history in rum making is well known. 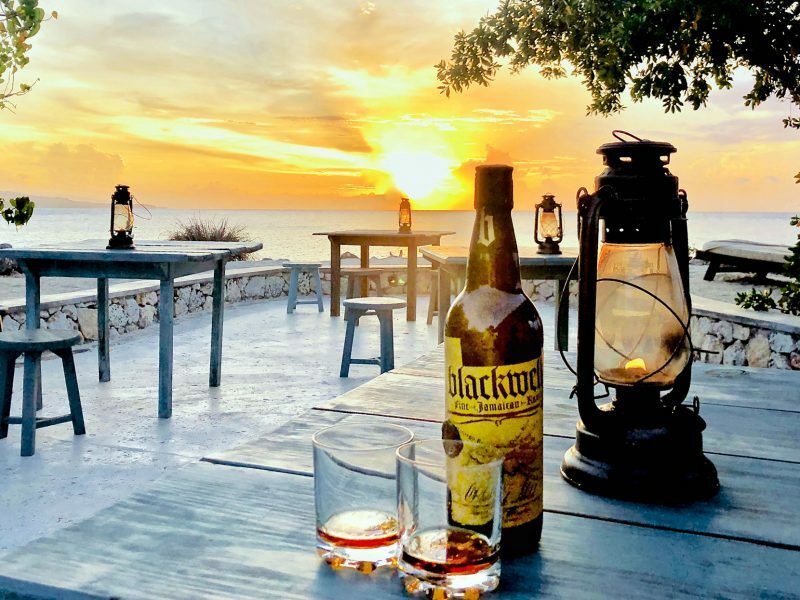 He accumulates accolades like other people save paper clips, having been called a “Legend of Rum” and selected for the “Rum Hall of Fame” in addition to uncountable awards for the rums themselves, which include Doorly’s, R.L. Seale’s, Real McCoy, and the Foursquare Exceptional Cask Series. Annene Kaye, co-owner of Beachbum Berry’s Latitude 29, also had an extensive career in rock journalism, filling spreads in NME, Creem, and New York Rocker. As she later observed, “I couldn’t interview popstars for the rest on my life because I wasn’t seduced enough by their talent to put up with the fact that most of them are dumber than a sack of hammers.” We are glad she found the scintillating Mr. Berry instead, with whom she co-authored groundbreaking tiki food and drink books before the opening of their extraordinary bar. 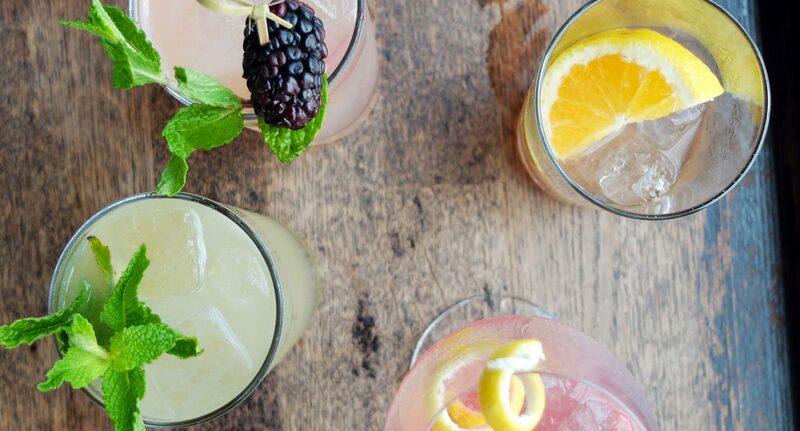 Troy Sidle, head bartender at ZZ’s Clam Bar in New York, is a constant student of the principles of bartending, seeking better processes and methods to refine the drinks we love. For quite a long time, he was the very definition of “bartender,” at least according to Google Image Search. His thoughtful, well-informed approach to mixing drinks yields delicious results, and his devotion to the Daiquiri is an inspiration to all. Deep thanks to each of these remarkable folks for their advice and assistance as the Rum Reader rolls on! Ben Schaffer is the editor and publisher of the Rum Reader.